Yavatmal: A crowd thrashed Arni BJP MLA Raju Narayan Todsam and his `second wife` on the road, leading to calls that he should not be allowed to share the stage with Prime Minister Narendra Modi here in Maharashtra on Saturday. The incident happened late on Tuesday when the Bharatiya Janata Party (BJP) legislator was returning after inaugurating a sports tournament along with his `second wife` Priya Shinde-Todsam. Todsam`s wife Priya Shinde and party supporters were celebrating his 42nd birthday when the legislator`s first wife, Archana Todsam, and his mother rushed near their vehicle along with some supporters and accosted the `second wife`. Taking a grim view of the development, farmers` leader and Vasantra Naik Sheti Swavalamban Samiti Chairman Kishore Tiwari said this was “a shameless behaviour on the part of the legislator to come out in public with his `second wife` violating decency norms. In a sharp reaction, Ankit Maitam, the BJP`s Tribal Wing chief for Vidarbha, said the incident had embarrassed the party, especially the women voters who are emotionally supporting the first wife Archana`s plea for justice. 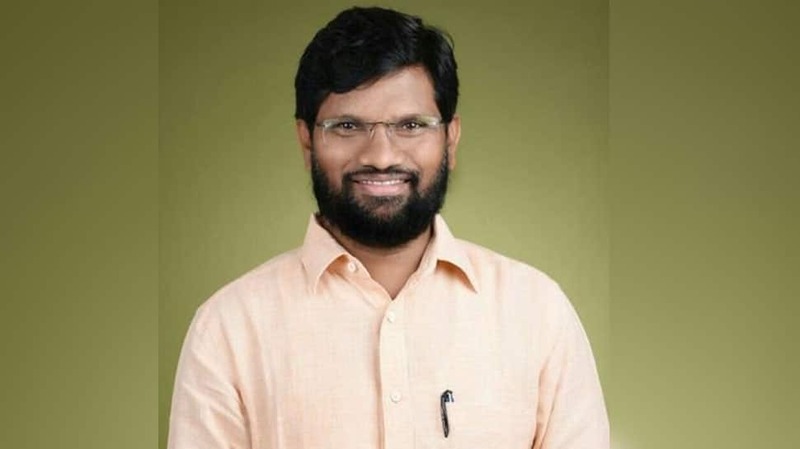 “In case Todsam doesn`t concede, then the BJP should not allow him to share the dais with the PM and Chief Minister Devendra Fadnavis on Saturday here or give him a ticket for next elections as women and tribal voters feel alienated,” Maitam said. Confirming the public fracas, a Pandharkawada Police Station official, DS Tembhare, told IANS that both the women (Priya and Archana and her mother-in-law) later came to the police station and they mutually agreed to settle their row. So no formal complaint had been lodged.